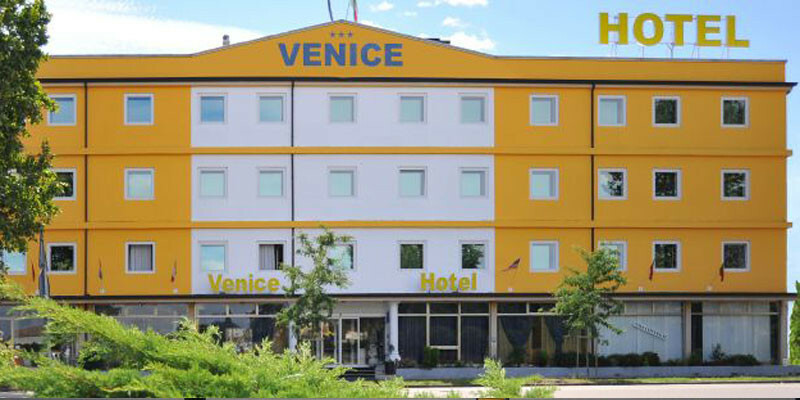 A convenient Hotel between Vicenza e Padova, in the center of Veneto region, Hotel Venice. Hotel Venice is a modern 3 star hotel located in Grisignano di Zocco, very close to the A4 motorway exit. 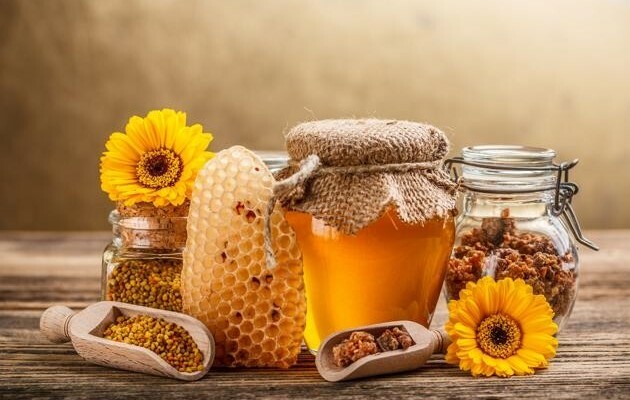 The hotel is situated in a strategic position, in the center of Veneto region: from here, the cities of Vicenza, Padua and Venice are easily and quickly reachable; you can find more information in the Location page. Inaugurated in 2002, the Hotel Venice has always been renewed from the services point of view; the high quality standards are always at the top, ensuring the best comfort to the guests, both for business travels and for vacation stays. The 46 spacious rooms are bright and comfortable, double or triple bedrooms, furnished with an elegant and modern design; please find more about the services. At the guests’ disposal there is an ample parking in a private and fenced-in area, an outdoor relax area, the bar service, a meeting room, an internet point with free access. The rich breakfast buffet is served every morning between 7:00 and 10:00 and it is the best way to start the day; there is a wide choice of food, ranging from the classic Italian colazione to the international breakfast tastes.